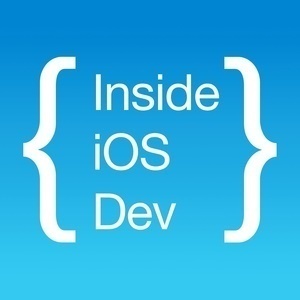 Inside iOS dev is a weekly show about real world iOS development. Your hosts, Alex and Andrew, draw from their experiences ranging from 4+ year old legacy codebases, to small startup green field projects, to working on apps at places like Uber & Reddit with millions of active users. 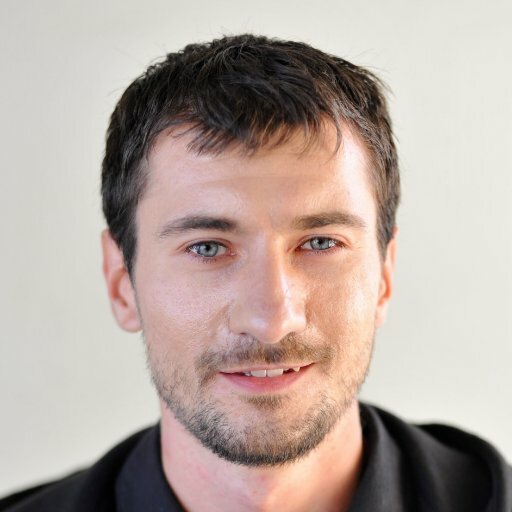 They discuss everything from implementing specific features, to creating flexible designs, to utilizing refactoring techniques, and more. 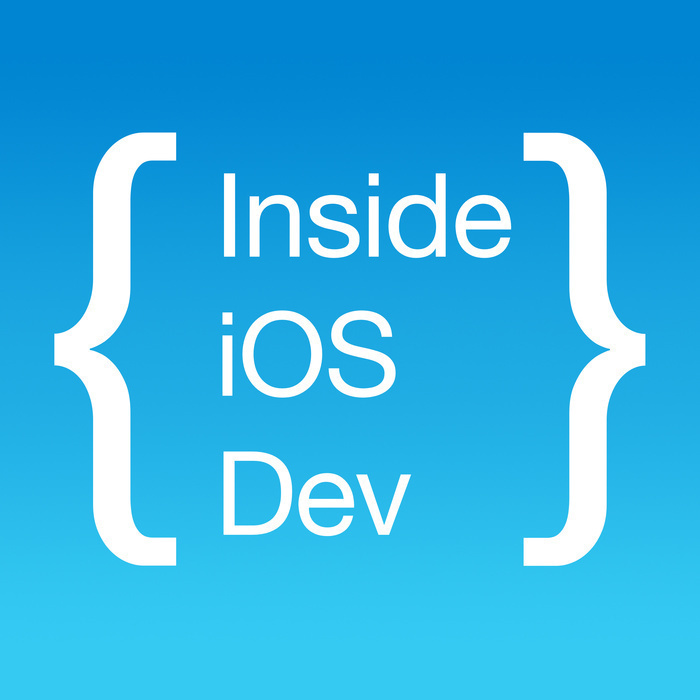 This is THE show for professional iOS developers. Andrew & Alex talk about pair programming. The advantages and disadvantages of it and whether you should utilize it or not. They also give some advice about pair programming.